Lenovo offers a comprehensive portfolio of value-added services that support the full lifecycle of your Lenovo assets from procurement to disposition. The service experience can optimize productivity and user satisfaction by reducing downtime, and enabling you or your IT staff to focus on your business critical issues. 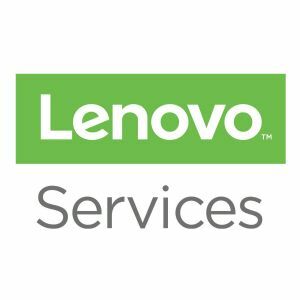 All Lenovo warranties include 24/7 phone access to customer support and full coverage on labor, parts and system repair for all manufacturer defects or common-use issues that arise with your product.